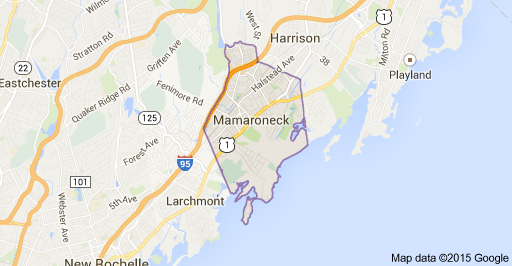 So Base Camp for my trip to New York was the town of Mamaroneck -home to Matt Dillon for any fans. In Irish how-to-get-there terms, this ‘village’ is a ways out of New York’s Manhatton, on the North West side of New York state, on the way towards Greenwich CT (Connecticut). 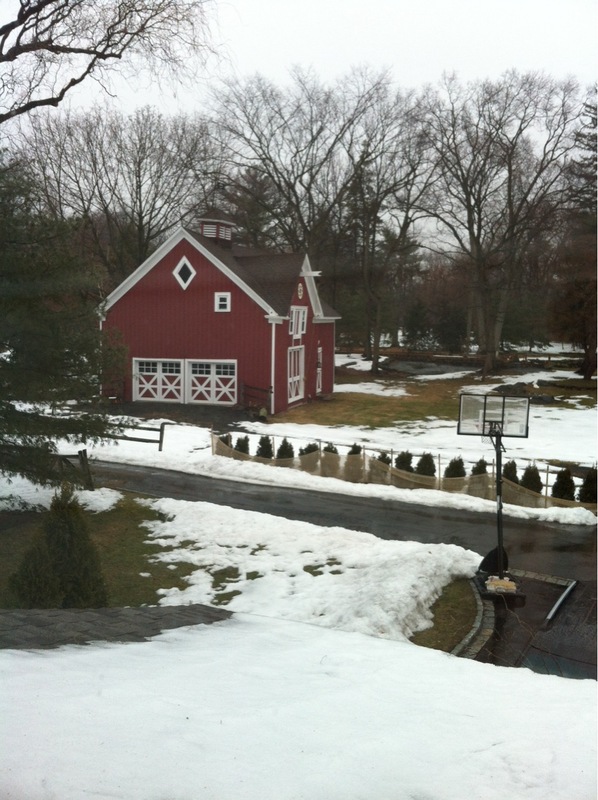 It actually lies in Westchester County of New York but lets not go too much into that. According to wikipedia pages, is one of the top 10 places to live in NY. For a country bumpkin and an Irish one at that, I had no idea where I was to be staying, only that it was the address of my friend, Roz and family. As far as I was concerned I was going to New York and linking up with one of my bestest pals. I wouldn’t have cared if I was stuck in a shed with a sleeping bag. Fortunately, that was not my penance and instead, I was gifted the lap of comfort at its best. First impressions in daylight on day one left me in awe of the size of everything in the area- the houses, the cars, the supermarkets…..I am such a tourist…..but then I started to look beyond that, and I was touched by the lay of the land. Houses built sensitively around giant boulders and rocks that form the natural terrain. My eyes were forever drawn beyond the houses to the grove of trees, hillocks and streams that flowed freely to the sea and as a result, I found I could easily imagine what the lay of the land was like originally. For the time of year, the trees were bare and the ground scantly clad in pockets of snow. Picture postcard. But what was it like originally? 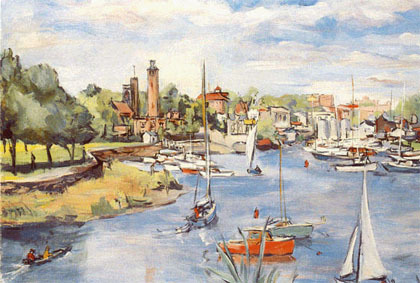 Well the area that is now the town in Mamaroneck, was purchased from Native American Chief Wappaquewam and his brother Manhatahan ( of the Siwanoy tribe) by an Englishman named John Richbell in 1661. The rest as they say is history ( and not necessarily a pleasant one for the Native Americans) and yet I could clearly imagine some scouts or braves, weaving in and out of the glades where the big houses now stood. I have a hunger for background, or the story behind a place/person, and so I found myself always asking questions, that not necessarily people had the answer to. 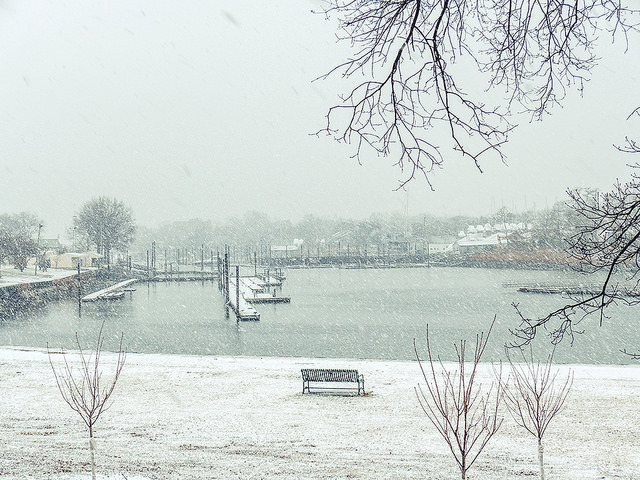 Mamaroneck is named after the Indian chief, Mamaronock – but he was a chief of the Wiquaeskeck Indians who were located in a different area so this doesn’t ring true. 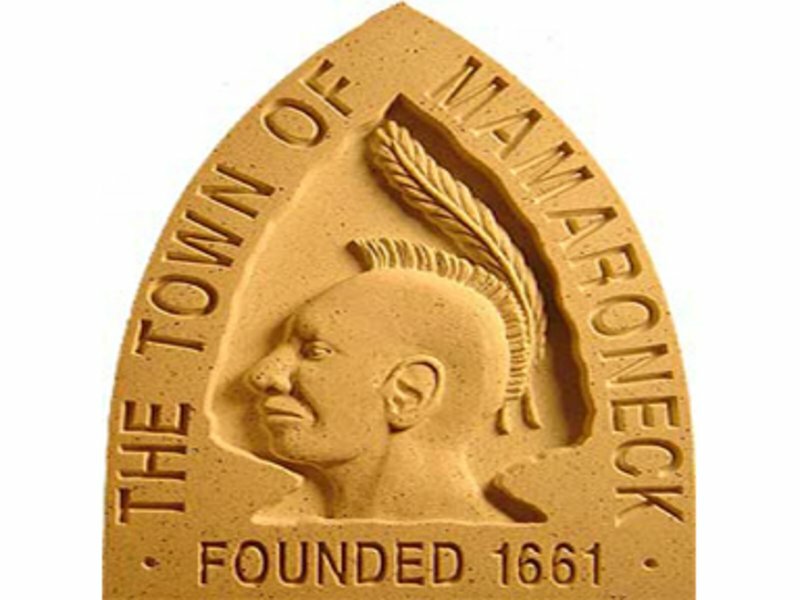 Mamaroneck means “the place of rolling stones” but there doesn’t seem to be any documentary evidence supporting the idea that the Indian word ‘mamaroneck’ translates as ‘the place of rolling stones”. In any case, all the above moved me as I could picture all of these explanations in the friendly picturesque town and I related all the more with the historic place. I am please to report the town plague at least acknowledges the Indian connection. 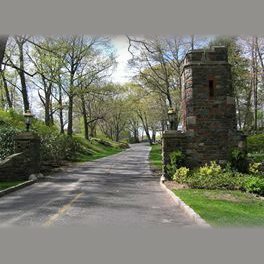 Oh, and by the way, for the golfers out there – the famous Winged Foot golf club can also be found in the area…..
← New York – There and Back Again- a Little Irish adventure.